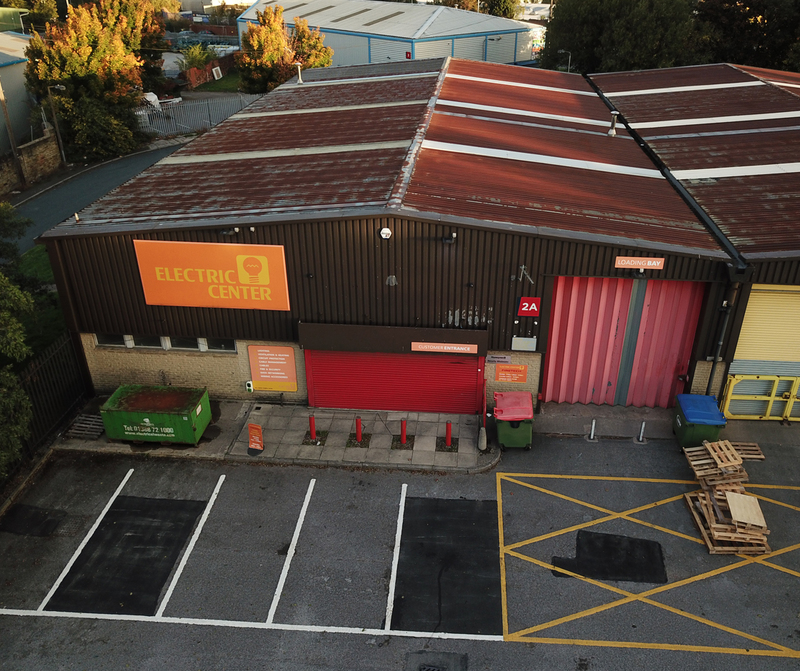 The units include a large trade counter area to the front, along with 2 x loading doors, dedicated parking, loading and shared yard area. The estate is surrounded by palisade fencing and there are entrance gates, lockable out of hours. 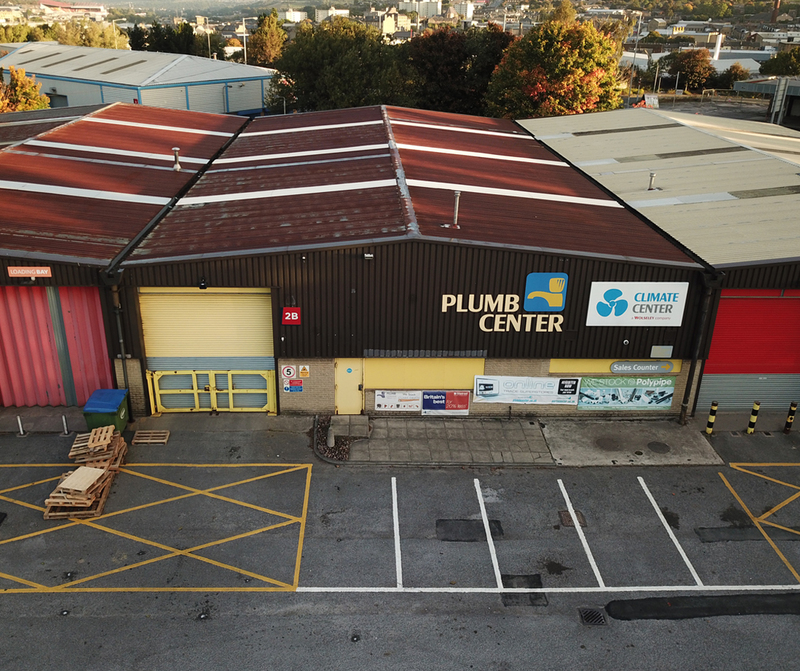 These two combined/interlinked trade counter units are located on the established Towngate Business Centre, approximately ½ mile to the south of Bradford City Centre. The property has direct access to the M606 motorway and is situated in a popular trade counter area.